One Plant. All your essential daily omegas. A truly unrivaled omega source. Ahiflower oil contains more and healthier omegas than any other natural plant or seed oil, delivering the health benefits associated with fish oil, evening primrose oil, olive and flax seed oil. All from a single plant. Ahiflower is a naturally wild and now cultivated agricultural crop, grown by farmers in the United Kingdom. 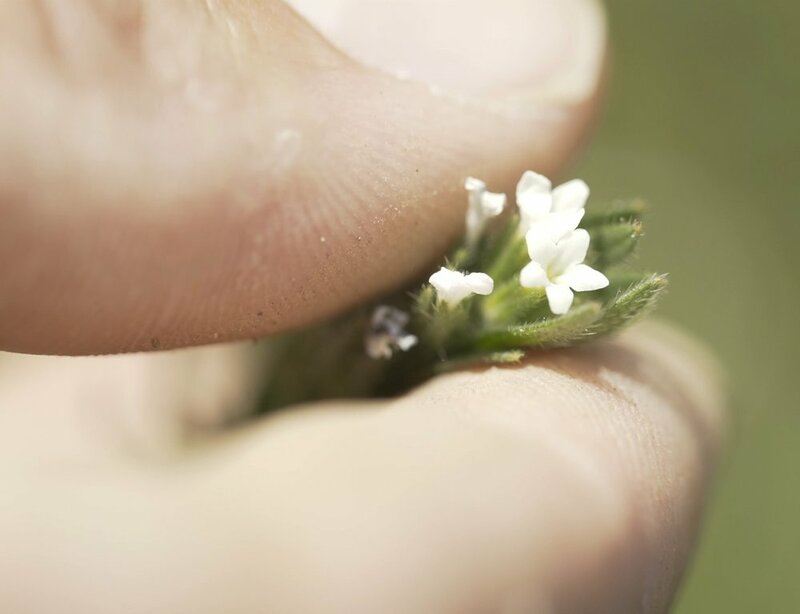 Each Ahiflower bloom produces up to four seeds. 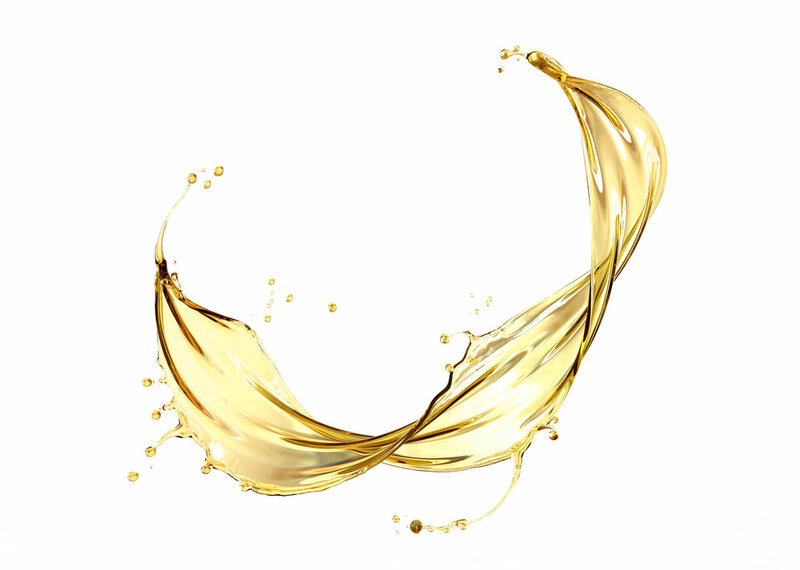 These seeds are pressed to produce a superior omega-rich, healthy oil with a higher quality and higher quantity of omegas than any other seed oil ever discovered. We partner with independent farmers who are passionate about cultivating healthy, sustainable crops that promote the health of families globally and also preserve our ocean’s ecosystems. Ahiflower oil contains more biologically advanced omegas than any other natural plant source. Furthermore, Ahiflower combines the health support benefits of taking evening primrose, flaxseed, and fish oils — from a single plant. Ahiflower oil is a clean-tasting oil that has been successfully formulated into soft-gels, salad dressing, protein bars, plant-based milks and powders.